BIO FOR: Depone With a string of digital and vinyl releases under his belt on various labels, his tracks are being spun worldwide by the likes of Reso, Sukh Knight, Funtcase, Excision, Downlink and Datsik to name a few. Some of his tracks are ridiculously filthy, taking a leaf out of the Drum & Bass Neurofunk scene. The future floor-filler The Arcane is being smashed worldwide making speakers all over the world beg for mercy! On the other hand, he is capable of creating the sweet, relaxing electro-synth vibes of Atlantis Rising that has gone on to many a mix-tape and podcast. 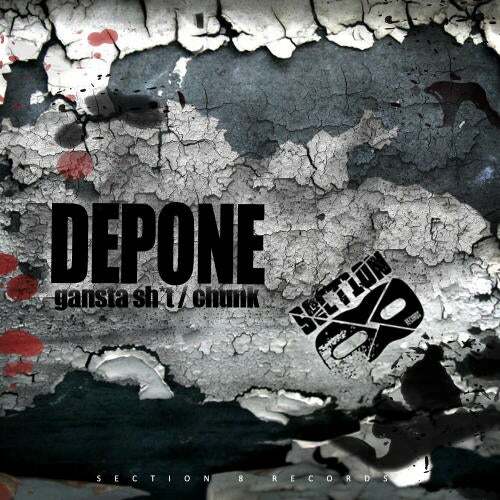 Depone has repertoire that spans a mixture of styles and sub-genres inc. Drum & Bass and Drumstep. He is currently pushing the darker sound, similar to tekstep drum and bass. This sound is influenced by Drum & Bass and dubstep alchemists such as Noisia, Black Sun Empire and Ed rush & Optical to create a mix of twisted bass-lines and huge breaks. Depone is also working with some of the best names in the business, as his collaboration alongside Downlink, Antimatter, is testament to. Hes also collaborating with big UK names such as Riskotheque. With plenty of forthcoming 12 releases and a horde of dirty bangers stashed in the pipeline, expect even bigger things from Depone in the not-too-distant future.